If you are remodeling your master bathroom and planning for a walk-in shower, you’ll probably find that the process isn’t as simple as you hoped. There are endless options when it comes to the type of glass, the thickness of the glass, the design and the most important element: the frame. Your shower is just as important in creating a style as the paint and tiles are – it can make or break a look. Now, more homeowners are opting for larger, comfortable showers that give you the spa experience at home. 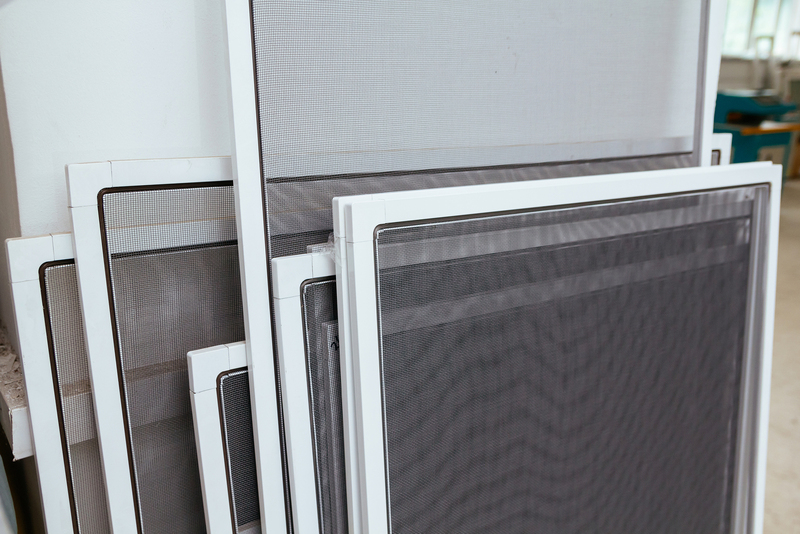 Typically, homeowners choose between two options: framed and frameless. Framed showers are considered more traditional, and are literally glass panels “framed” with metal. Framed showers are still customizable, with options for sliding doors, a swinging door, different shapes and more. They will typically cost less than a frameless shower door, but may have thinner glass and be more difficult to repair. If you’re working with a budget or want a classic bathroom, framed doors are a great option. Frameless doors have a more modern look, and are exactly what they sound like: glass shower doors or enclosures without the metal frame. Frameless showers have heavier-duty glass, a sleeker look and are often easier to repair and more customizable – which means they also have a higher cost. If you want the full, luxury spa experience, a frameless shower or shower enclosure will complete the look! Ultimately, both framed and frameless shower doors look great and do the job far better than shower curtains. Take a look at your budget, the layout of your bathroom and your personal style to decide which is the right choice for your home. Whatever your custom glass shower door needs, Atkinson’s can handle it: framed or frameless, sliding or swing, tub-tops, cast glass, specialty patterns, and more! Call us to schedule an estimate today. Our experienced installers will make sure your new custom glass shower doors are as functional as they are beautiful! Previous PostAtkinson’s Answers: Why Are My Windows Leaking? Next PostWhat Are Your Goals for 2019?